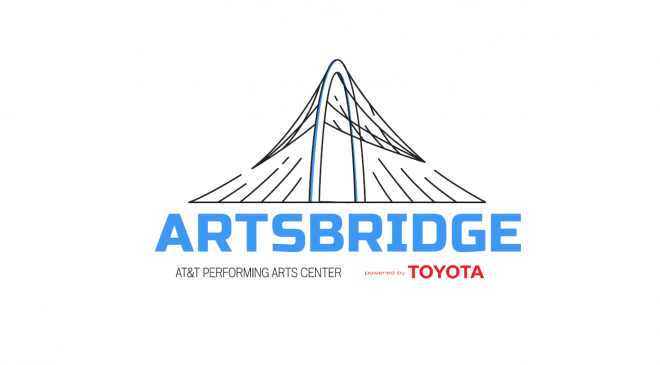 ArtsBridge – Powered by Toyota connects West Dallas residents with cultural experiences both within their community and at the AT&T Performing Arts Center. ArtsBridge is supported with a grant from Toyota, and builds on the company’s engagement in West Dallas. 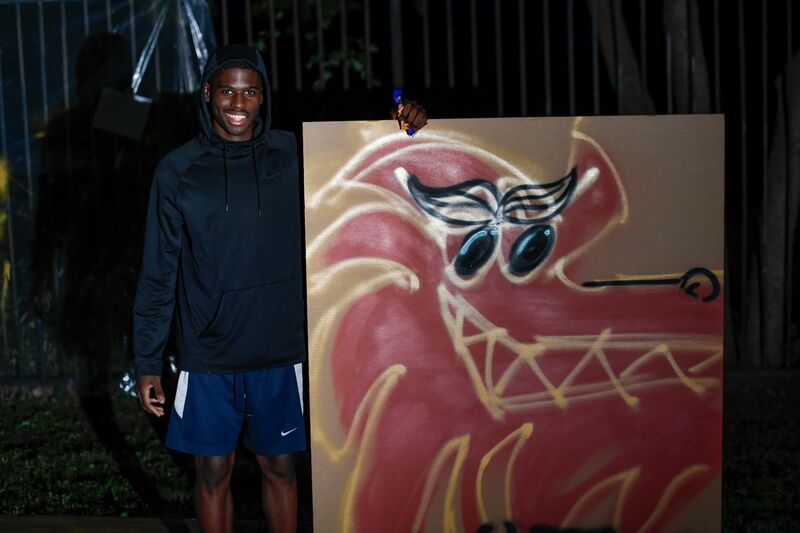 Currently, a series of after-school workshops for teens at Mercy Street Dallas is exploring the four pillars of hip-hop: breakdancing, street art, emceeing and DJ-ing. When the workshops are completed, the students will attend a concert in Strauss Square of the popular hip-hop instrumentalist duo Black Violin. Black Violin will also conduct a master class with elementary students at Sidney Lanier Expressive Arts Vanguard, who will then perform on the stage with the duo. In 2018, legendary Grammy-winning singer Aida Cuevas, “the Queen of Ranchera Music,” spoke at a free public conversation at Anita Martinez Recreation Center in West Dallas. 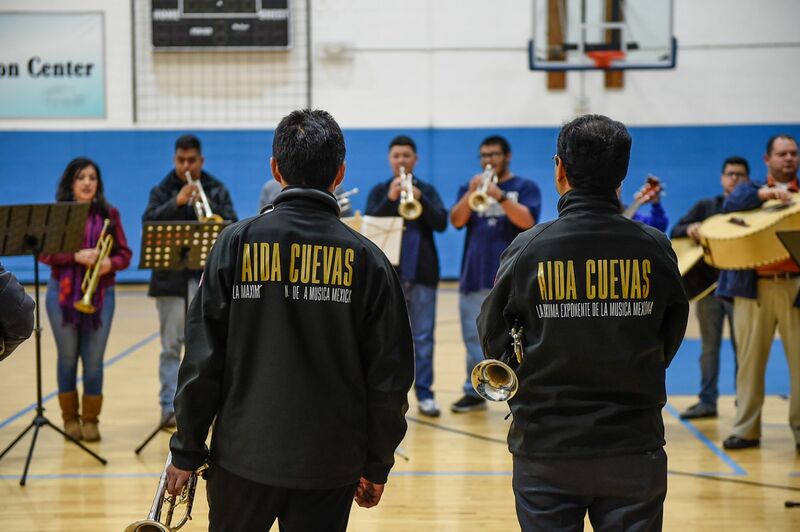 Her band, Mariachi Juvenil Tecaltitlán, gave a free master class for local mariachi musicians and students, and ArtsBridge provided 100 residents with tickets and transportation to the Aida Cuevas concert in the Dallas Arts District. ArtsBridge programs are created with input from West Dallas community groups and leaders. Initial ArtsBridge community partners include Mercy Street Dallas, Anita Martinez Recreation Center, Sidney Lanier Expressive Arts Vanguard, and L.G. Pinkston High School. Spanish-language broadcaster Univision 23 Dallas is the official broadcast media partner for ArtsBridge.